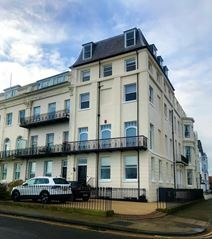 High quality office space on Scarborough's beautiful Esplanade. 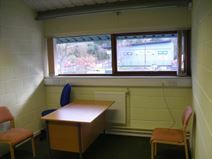 Faculties include additional meeting/ conference rooms, and the site offers magnificent views of Scarborough's South Bay. The train station is within easy walking distance, and the location offers excellent road links to the A64, A170 and A165. This office space is modern and accessible, offering a range of accommodation to suit all types of businesses. The building has many fantastic facilities, including a range of sessional and activity spaces. There are large halls that can fit up to 200 people and also smaller meetings rooms available. The work centre is located on the edge of the North York Moors National Park Scarborough and is surrounded by stunning scenery and sandy beaches. This serviced office is located in Seamer Road, just 2 miles from the centre of Scarborough. A full range of amenities is located close-by, and the centre offers 10 office spaces on easy in and out terms. On site parking is available, and there are rooms available for meetings and other events.